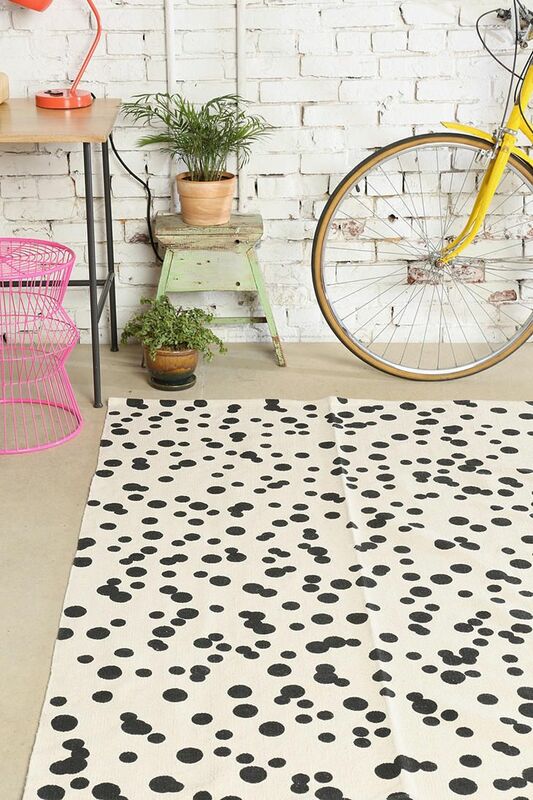 Saw this spotted rug on Pinterest today and it got met thinking about a dalmatian print rug for my living room. How fabulous would that be?! I searched online but couldn’t find a good one. 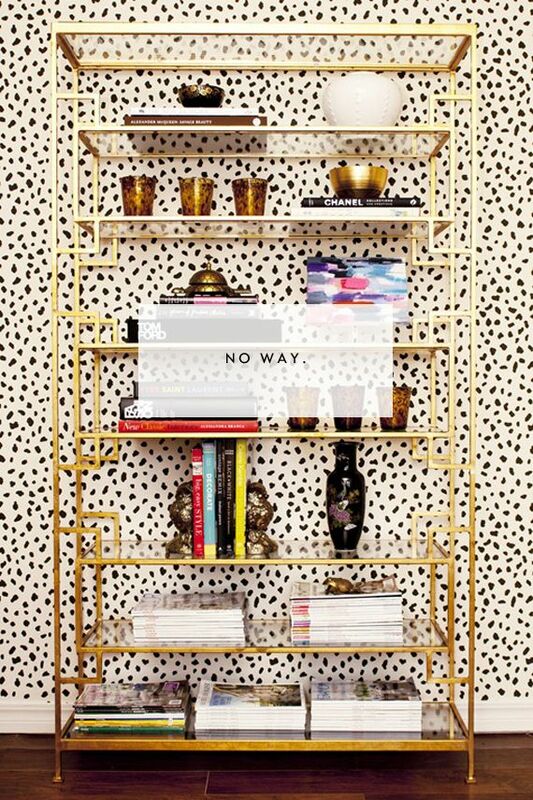 Have you “spotted” any?